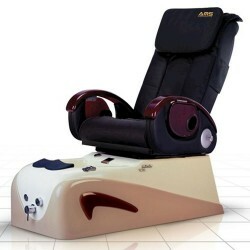 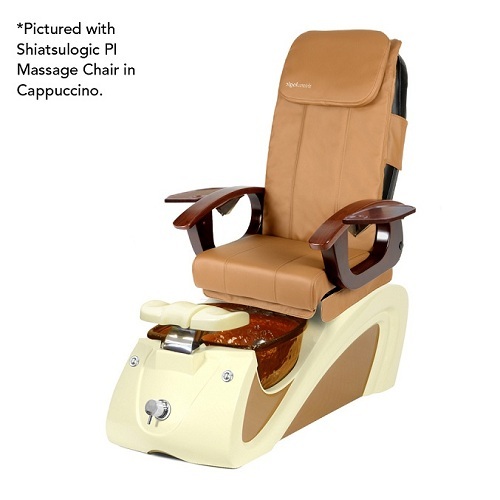 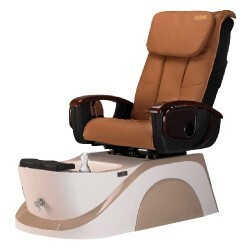 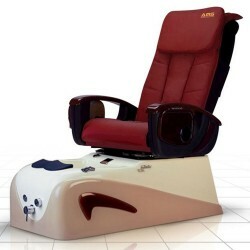 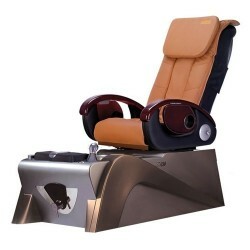 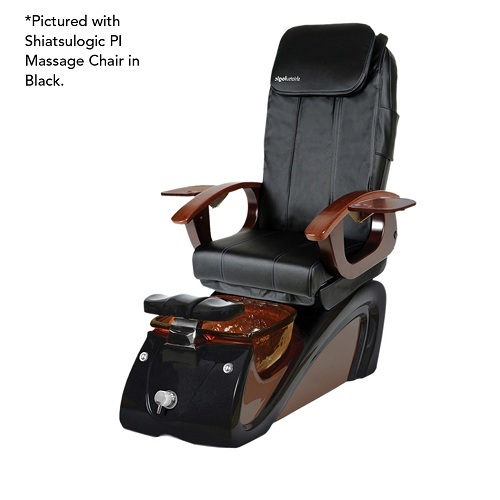 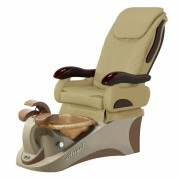 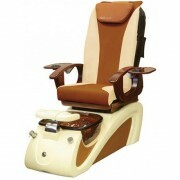 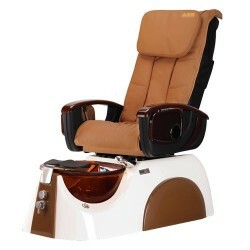 – Shiatsulogic Full Function Massage: tapping, kneading,rolling, pressing, knocking combination. 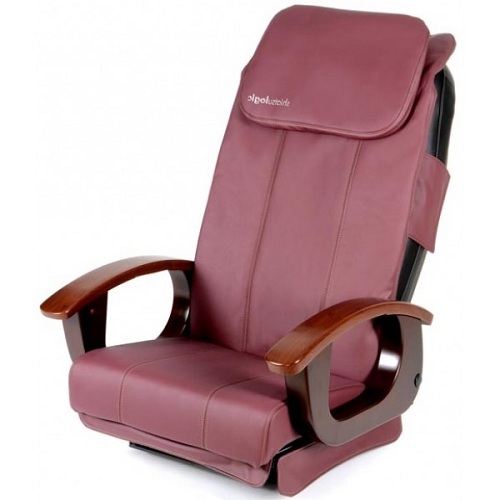 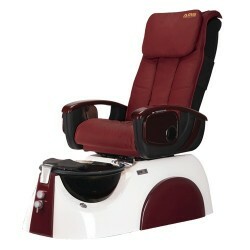 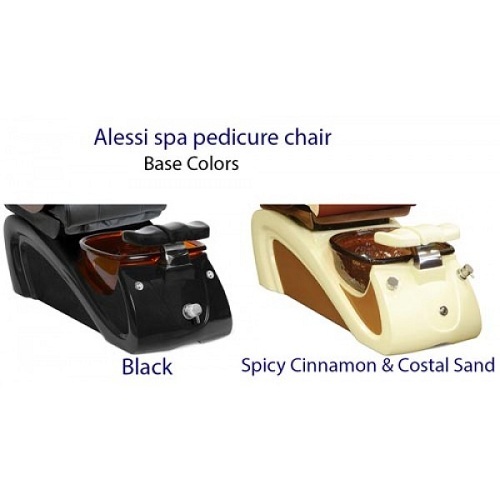 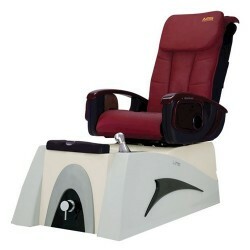 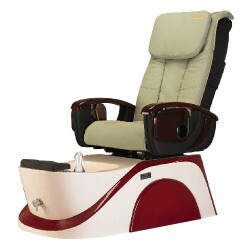 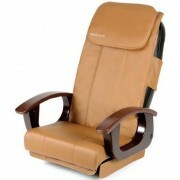 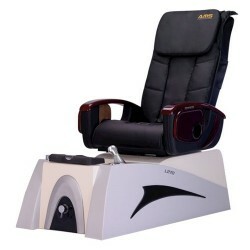 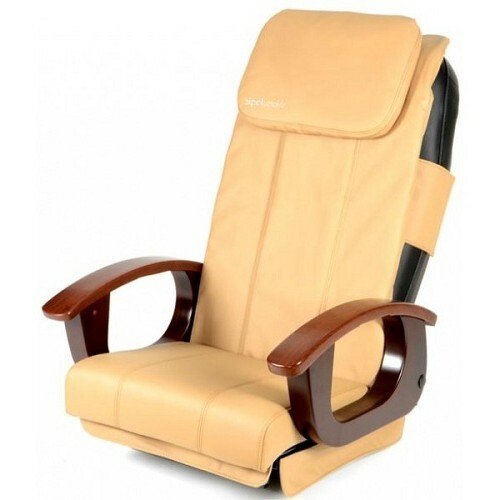 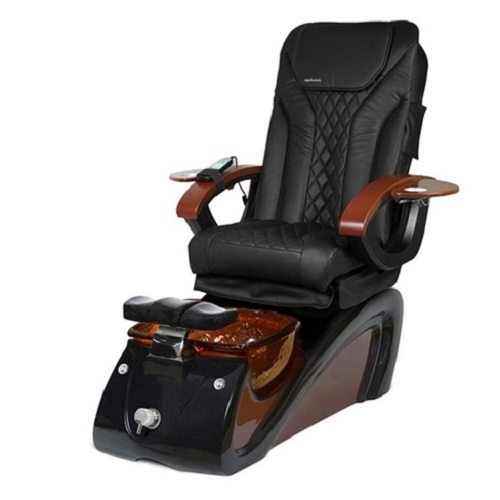 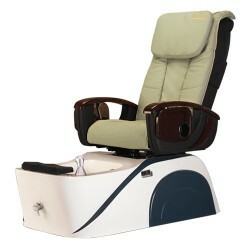 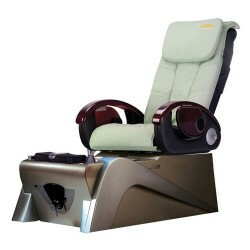 – Vibrating seat massage or air pressure seat massage. 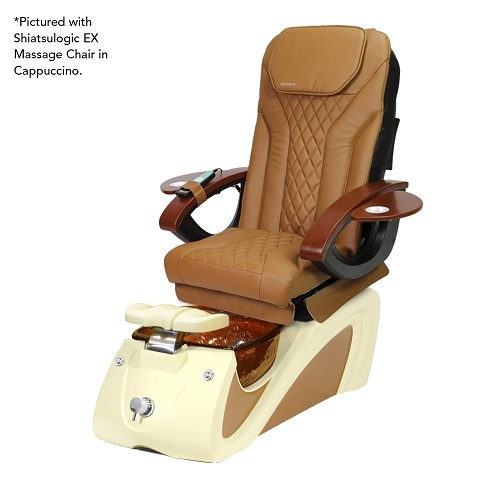 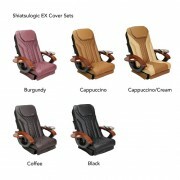 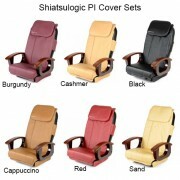 – Manual swivel seat frame or automatic seat adjustment. 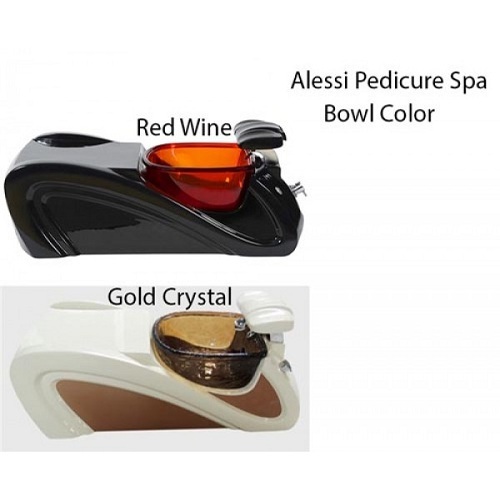 – Manicure tray is optional. 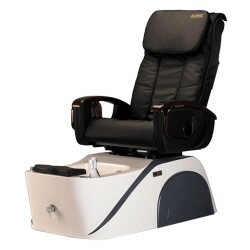 – Pipeless Whirlpool System and Pull-Out Sprayer.